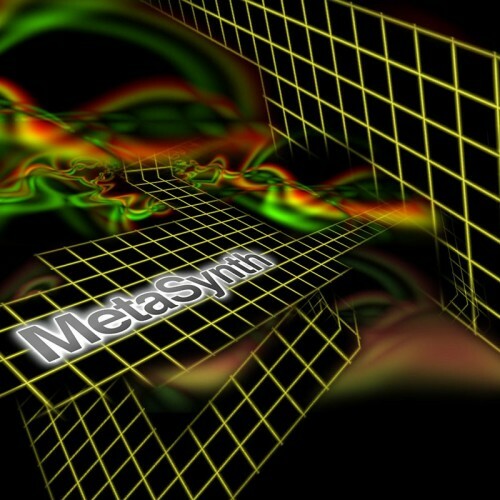 MetaSynth, two-time recipient of Electronic Musician's prestigious Editor's Choice Award, is an extraordinary new visual paradigm for music composition, sound synthesis and sound design that applies the power of advanced image processing techniques to a sophisticated audio rendering engine. MetaSynth is not just another soft synth but rather a full-fledged sound design and electronic music studio. Its engaging user interface is not only immensely powerful but also fun to use. This unique approach to sound and music will invite you to explore new aspects of sound design, production, and composition. No extra audio hardware or software is required to create high definition audio. 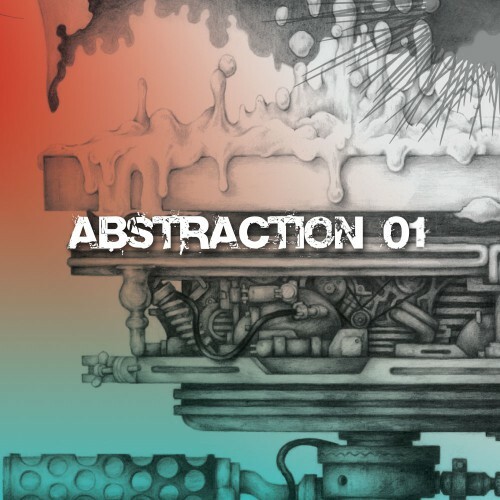 For sound creation, sample manipulation and sheer sonic exploration there's nothing like it! MetaSynth is a creation of programmer and artist Eric Wenger, the inventor of KPT Bryce. 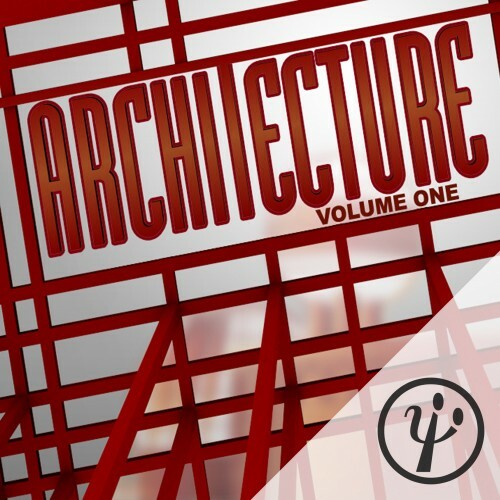 Architecture Volume One MS is a vast resource library for U&I Software's Metasynth, winner of the 2006 Electronic Musician Editor's Choice Award for best sound-design software. 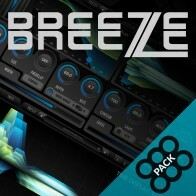 It is a ground-breaking new preset, sample, and resource Library that will appeal to anyone looking to be on the cutting edge of new sound-design and synthesis techniques. Neophytes, hipsters, and PHD aficionados alike will all find that this product is worth ten times its weight in golden pixels! 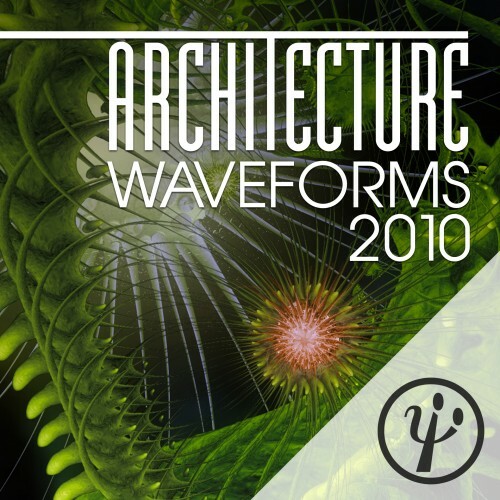 Galbanum Architecture Waveforms 2010, is an absolutely massive collection of over 25,000 meticulously designed single-cycle waveforms provided in several industry-standard formats, and logically organized into 102 classes. Waveforms form the most fundamental building block of synthesis; they are the sound generators, and can be thought of as the oscillator of a classic analog synth, but they provide infinitely more variability in wave-shape and spectrum. They are chiefly responsible for determining a sound's primary timbre or "tone color".